One of the industries that stand to be most significantly impacted by Artificial intelligence is Healthcare. Consumers and providers are more readily adopting technologies that leverage AI because they are becoming increasingly familiar with them in other parts of their lives. Ever since its formation in late 90’s, CDISC Standards have evolved significantly in last two decades. Just as any other standard and other industry, Clinical industry is also trying to take advantage of Artificial Intelligence and machine learning to identify hidden patterns in the data and identify novel solutions. This presentation is an effort to understand how the CDISC standards have evolved until now, current status of CDISC standards and also to have a brief look at what’s in store for future. 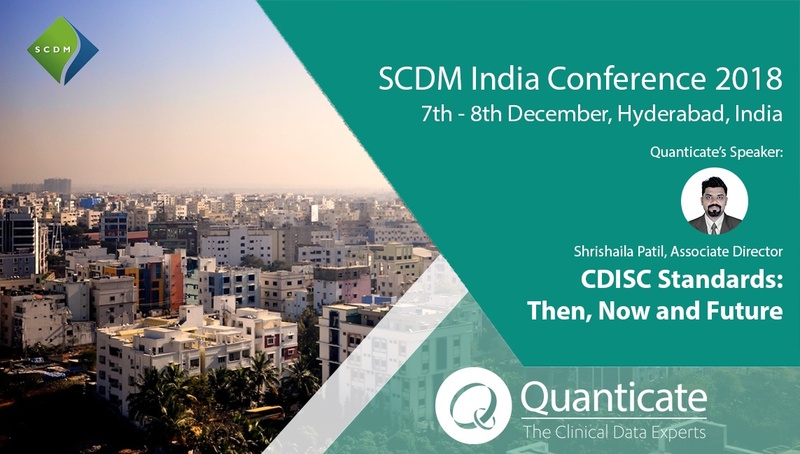 This presentation will also try to see specific challenges with CDISC standards in terms of machine readability and on-going efforts towards optimizing machine learning of CDISC standards.